Translated into English by Ludwig Taschner. The Kordes name is one of the great names of the rose world who celebrated 125 years of growing and breeding roses in Germany in 2012. 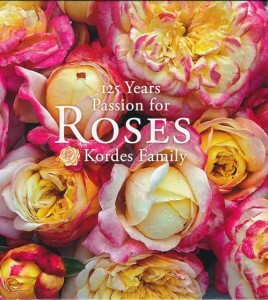 This book was written to celebrate this milestone occasion and is a wonderful tribute to a family and company who have given so much to the world of roses. Each of the six sections deals with a different aspect of the company and are well illustrated with wonderful photos. In the first chapter, we learn about the members of the Kordes family from Wilhelm Kordes I who established the company in 1887 through to the fifth generation running the company today and how they have all contributed to the success of the company over the years. 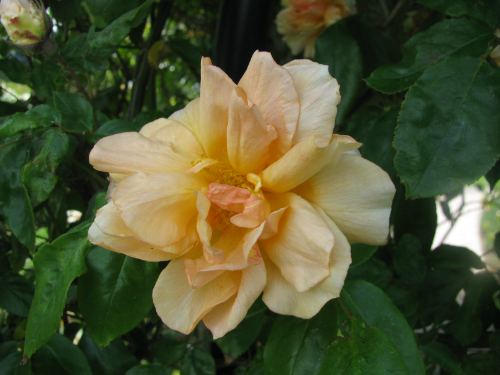 The next chapter deals with growing roses in Germany and is interesting reading, particularly how they have to deal with such harsh winters by covering roses and protecting them from the harsh elements. I am pleased we don’t have to do this in New Zealand. 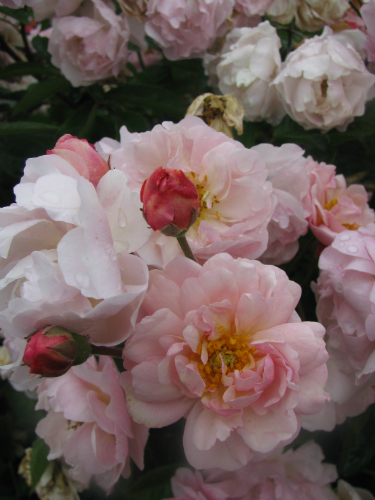 We are then given an overview of some of the Kordes varieties under different themes in the next chapter – colours, forms and shapes along with winners of the prestigious ADR rose trials, one of the toughest rose trials in the world. Milestones are the theme of the next chapter and this looks at significant achievements across all aspects of rose breeding at Kordes. While many of us are familiar with their garden roses, Kordes also has significant breeding programs in both cut flower roses and pot roses, areas of the wider rose growing industry that are moving at a fast pace. 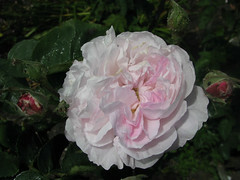 The next chapter is encountered ‘Encounters, Happenings, People’ One of the interesting parts of this chapter is the christening of new roses, who was involved and how the rose received the name. We also learn about awards that Kordes have received in trial grounds and how some of the roses received their names. 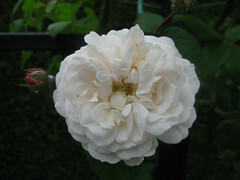 Our own Sam McGredy was responsible for suggesting a red floribunda be called ‘Lili Marlene’. Names, the book adds, need to be short and match the colour of the variety. Above all, they need to be positive as well. The final chapter gives a wonderful overview of the rose breeding process from pollinating to producing plants in the field for customers. 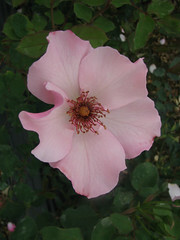 Sections detailing the process of garden, pot and cut roses shows that there are differing selection criteria for each area. One area Kordes has had great success in is breeding healthy varieties that we don’t need to spray in the garden. 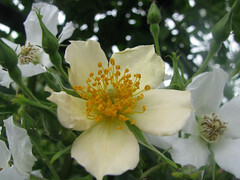 Since going totally no-spray in 1988, Kordes has built up a great reputation for wonderful healthy varieties that are key to getting more people interesting in growing our favourite flower. A wonderful book that is enjoyable and interesting to read and one well worth adding to any rosarian’s bookshelf.